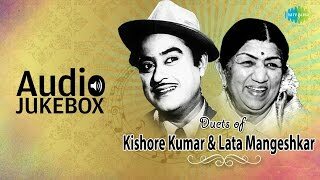 Enjoy the Classic Romantic Duets of Lata Mangeshkar & Kishore Kumar. Subscribe to the channel to listen to more Old Hindi Songs. Enjoy, Share, Like and Comment. Label : Saregama India Ltd.